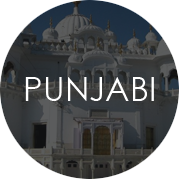 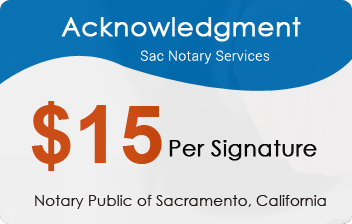 I am a versatile Sac Notary Services of Sacramento, California. 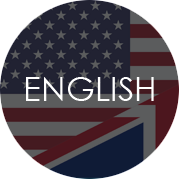 I provide proficient and exact administration at your convenience. 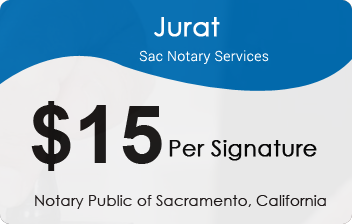 To serve you all the more productively, please note that California law requires that the notary obtain Satisfactory Evidence of the endorsers' identify. 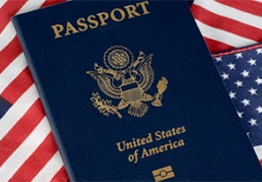 A passport issued by a foreign government, provided that it has been stamped by the U.S. Immigration and Naturalization Service or the U.S. 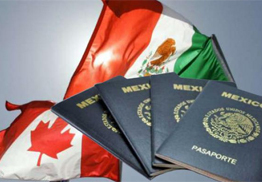 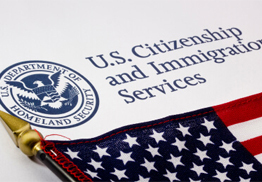 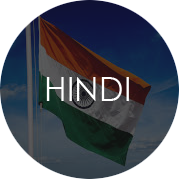 Citizenship and Immigration Services. 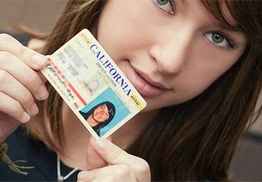 A driver's license issued by another state or by a Canadian or Mexican public agency authorized to issue driver's licenses. 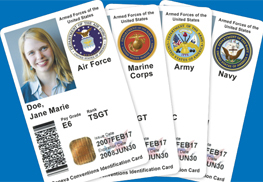 A United States military identification card with the required photograph, description of the person, signature of the person, and an identifying number. 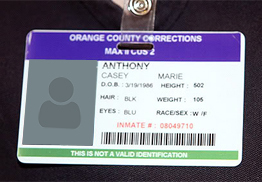 An inmate identification card issued by the California Department of Corrections and Rehabilitation, if the inmate is in custody. 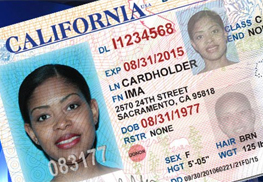 An employee identification card issued by an agency or office of the State of California, or an agency or office of a city, county, or city and county in California. 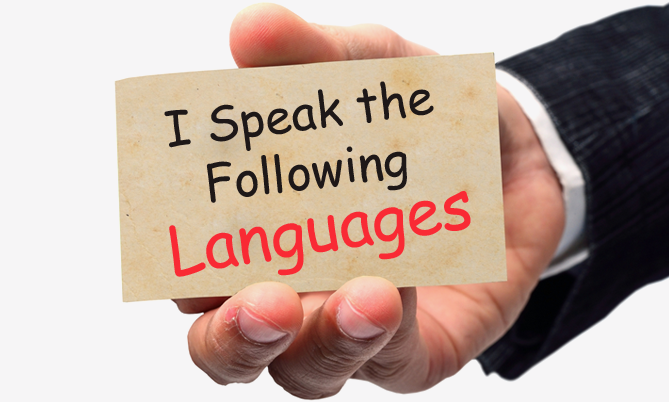 If you do not have one of the above forms of Identification, please discuss this with me at the time you request my services as alternatives may be available. 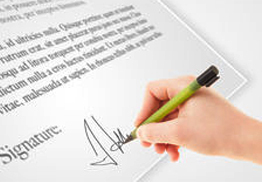 I am not an attorney and therefore, by law, I cannot explain or interpret the contents of any document for you, instruct you on how to complete a document or direct you on the advisability of signing a particular document.